Oxford Film Festival Take 5 With...: Take 5 with ... "America 101"
Take 5 with ... "America 101"
As we gear up for the 10th anniversary Oxford Film Festival, we wanted to introduce you to the filmmakers and their films you will experience on Feb. 21-24, 2013. 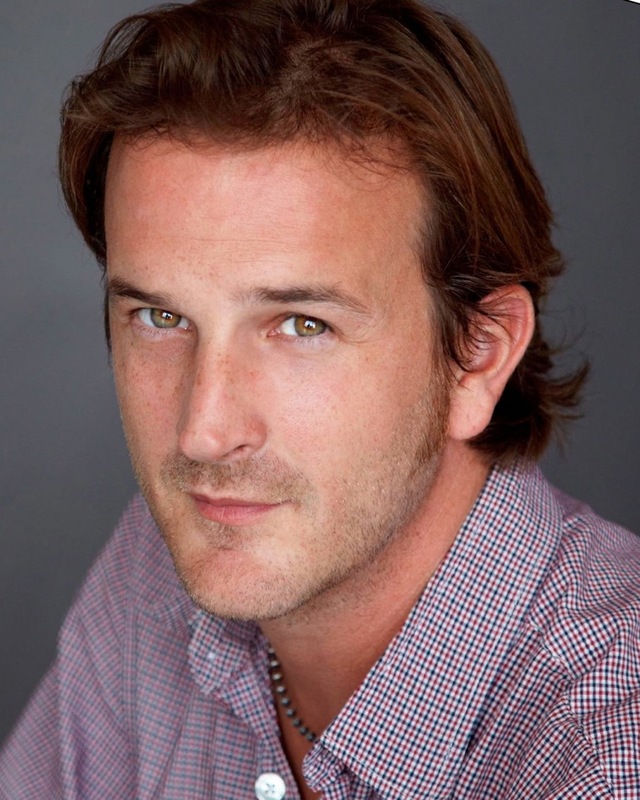 Meet Richard Speight, Jr, writer/director/executive producer of "America 101." “America 101” is a snappy, darkly comic ride through the American experience that’ll make you laugh then make you go check the stability of your retirement accounts. Best part of getting this film made was putting together the team that helped me pull it off. I cashed in a lot of favors from a lot of people - and those people showed up for me in a big way. I've always loved the camaraderie of making movies, but I've just rarely been at the helm. From Rick Gomez my lead actor to the extras in the last scene we shot, everyone arrived with a great attitude and a gung-ho spirit. That positive energy proved essential. Which leads me to the biggest lesson I learned: trust your team and be loyal to those who put themselves out there for you. I guarantee that the next project I do will have a lot of the same names in the credit crawl. I was born and raised in Nashville, TN. It was there that I first got bitten by the movie-making boll weevil and landed a part in the eternal classic "Ernest Goes to Camp." I then moved to Los Angeles to attend the University of Southern California's School of Theater where I was introduced to the equation, 'weed + acoustic guitar = skinny dipping.' After graduation, I began my coveted restaurant career, moonlighting as the Wolf Man at Universal Studios to make ends meet. I eventually had to leave the glitz and glamour of carny work when the acting career got going. And that's what I've been doing ever since, appearing in films and shows such as "Thank You For Smoking," "Open Water 2," "Band of Brothers," "The Agency," "Jericho," "Justified," and "Supernatural." "America 101" is my first solo writing & directing project. Since "America 101" is a short film, I don't really know what to expect in terms of distribution opportunities. Needless to say, if a chance presents itself that would put the film in a position to be seen and appreciated, I'll pounce. I didn't spend all this time and energy to keep the film a secret. I want it to be out there and enjoyed. I plan to put "America 101" onto as many screens and into as many offices as I possibly can. Right now, my career is acting. I am excited to use "America 101" as a creative wedge to help me pry open the doors into writing and directing as well. Making the film was a challenging and amazing experience. I'm eager to see what this next phase brings.